News Archives - Page 122 of 128 - California Consulting, INC.
California Consulting LLC President, Steve Samuelian and Senior Business Development Associate, Maryann Marino, attended the Orange County Business Council, ACCOC, and Orange County Hispanic Chamber Holiday Reception in Irvine. It was attended by more than 300 local elected officials, business leaders, and others throughout orange county. 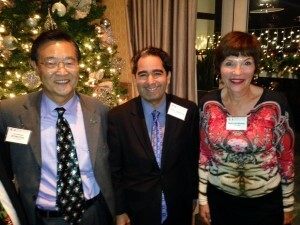 Pictured : Irvine Mayor, Stephen Choi, Steve Samuelian, and Maryann Marino. California Consulting is pleased to welcome our newest client, Lakeside Union School District in Bakersfield, California. The Lakeside Union School District is committed to a quality educational program, responsive to the needs of its students within a safe nurturing environment. The staff, students, parents, and community assume responsibility for each student’s academic and personal success. Recognizing the worth and dignity of each student, the Lakeside Union School District prepares all students to achieve their fullest potential. Our goal is to produce students who make informed decisions, as they become responsible citizens and productive members of society. California Consulting is the state’s largest grant writing firm and has successfully written over 680 grants applications. Through combined efforts, California Consulting has secured over $1.5 billion dollars through federal, state, and nonprofit funding for it’s clients. California Consulting LLC is pleased to announce Castro Valley Unified School District received $82,361 for the California Department of Education (CDE) School Breakfast Program Grant. 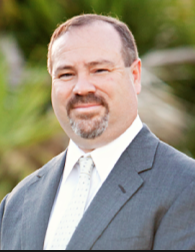 Congratulations to Castro Valley USD and our Senior Education Associate, Roger Fahr, for writing the application. California Consulting LLC is pleased to announce our client, Santa Paul Unified School District, received $22,282 for the CDE School Breakfast Program Grant! 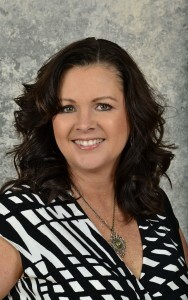 Congratulations to Santa Paula Unified School District and California Consulting’s Senior Education Associate, Amy Christianson, for writing the grant. Recently, Matthew Park, California Consulting’s Business Development Associate-Kern County, presented at Kern Council of Governments. 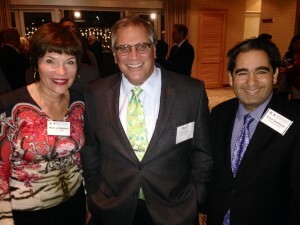 C alifornia Consulting was pleased to participate in the 5th annual BizFed/L.A. 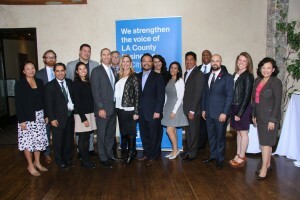 League of Cities/Contract Cities Holiday reception in Long Beach on 12/3/15. The event was attended by approximately 300 elected officials, community and business leaders. Great job to all involved in organizing this wonderful event.